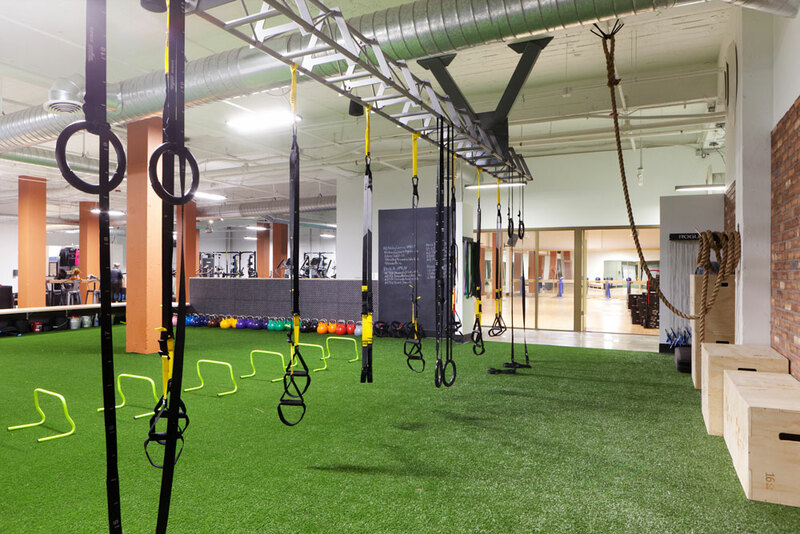 Flow Fitness has opened its second location in downtown Fremont. 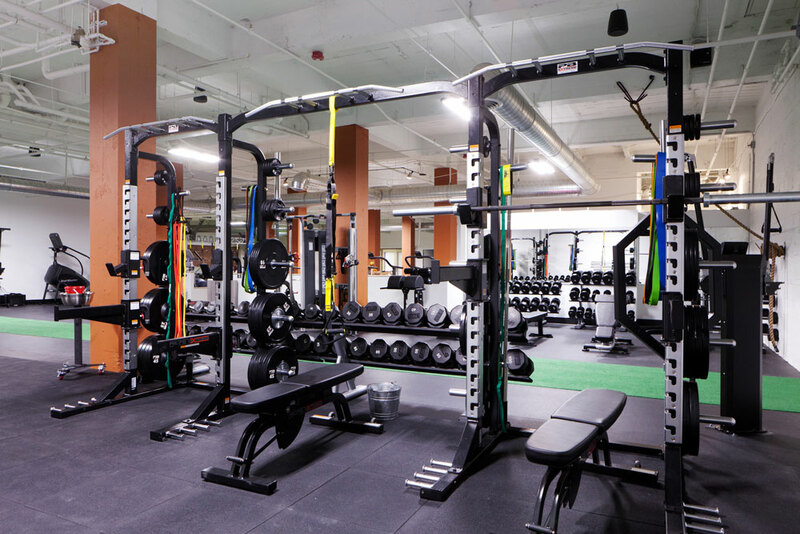 Located at 710 N. 34th Street, our new 13,000 square-foot club is unlike any other fitness facility in Seattle and offer members the ultimate fitness experience. We’ve seen the trend in fitness, people have grown tired of the traditional gym and want better results and a higher-level fitness experience. 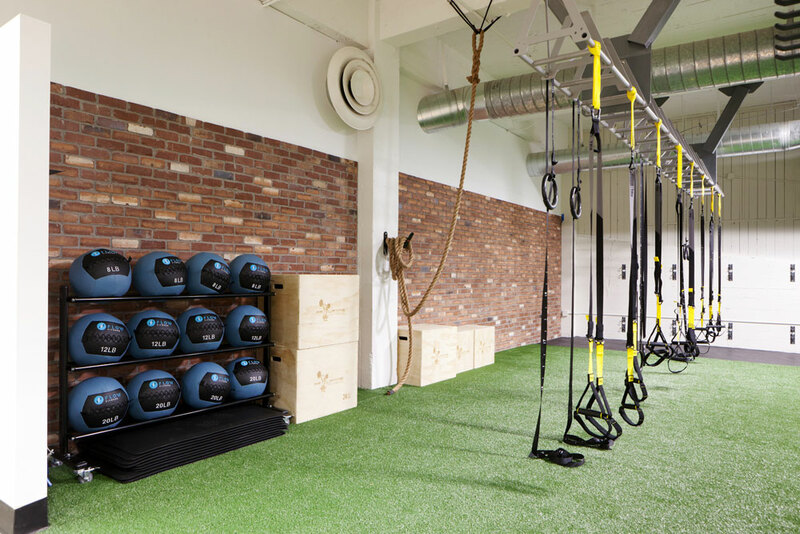 Boutique studios, CrossFit gyms and training gyms are on the rise. We also know that the cost for these niche fitness experiences may not be feasible or sustainable for many. 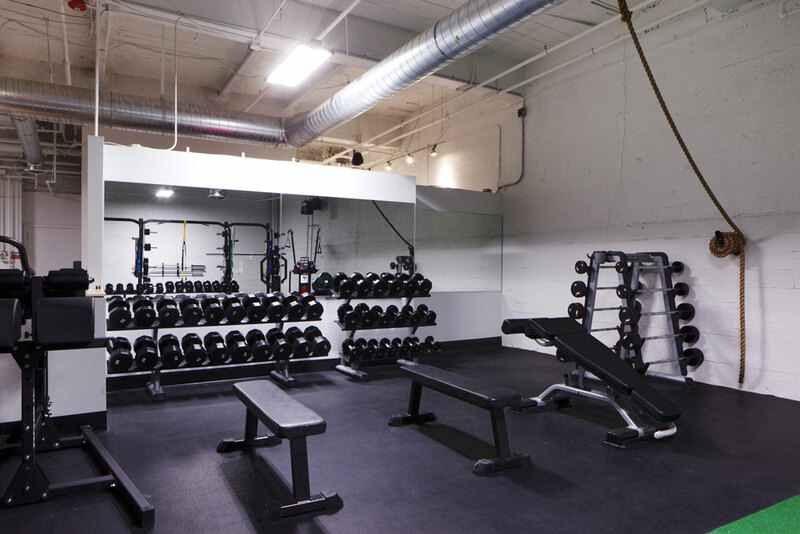 At Flow Fitness Fremont, you have access to several high-quality fitness programs plus a self-service gym at one place, for one great price. Barre: In our dedicated studio, Flow Barre classes blend ballet, Pilates and strength training into a comprehensive total body workout. Our classes use a combination of large and small movements to keep your heart rate up and target specific muscle groups. Cycling: Our music inspired classes incorporate the latest Schwinn technology to give you the feel of an authentic ride with performance metrics to continually challenge yourself. 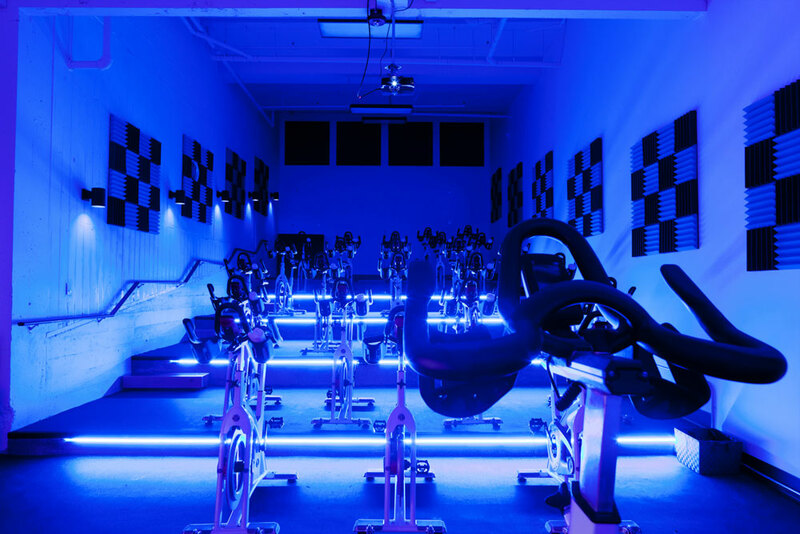 Our stadium-style cycle studio has a state of the art sound and light system which provides the energy and motivation to keep you coming back for more. We also provide cycle shoes to keep your experience authentic. Strength and Conditioning Gym: Our nearly 3,000 square foot gym is focused around functional training and is unlike most commercial gyms. 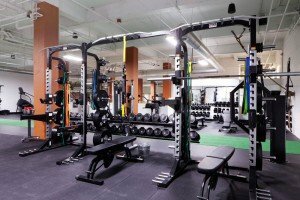 If you’re frustrated with your current gym or not getting the results you want, this is the gym for you. Team Training: Flow Fitness coaches lead programs designed to increase conditioning and muscular endurance through the use of multi-joint/ multi-plane functional movements. Each session starts with a complete mobility and muscle activation routine. The remainder of the session consists of a series of timed training “blocks “ using kettlebells, dumbbells, TRX-Trainers, slam balls, battle ropes, sandbags, and our High Intensity Interval Training equipment for a complete metabolic workout. Team Training workouts change on a monthly basis to ensure mastery of each movement and allow participants to create progression. 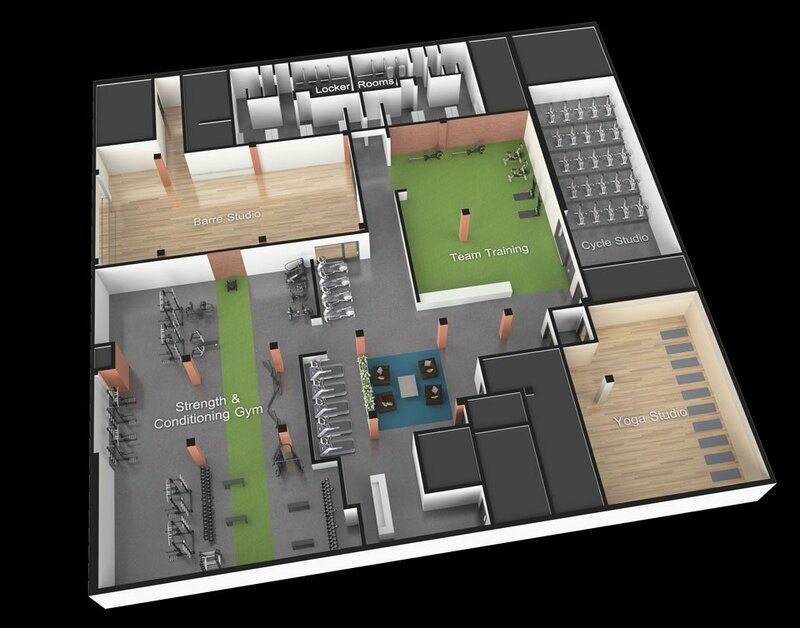 Our 1300 square feet of dedicated space ensures that each TEAM has room to move and the training toys to match! Training: In addition to Team Training, we offer small group and personal training programs which make high-level training accessible for all levels and budget. Our certified trainers give you the knowledge, support and motivation to reach a new level of fitness. 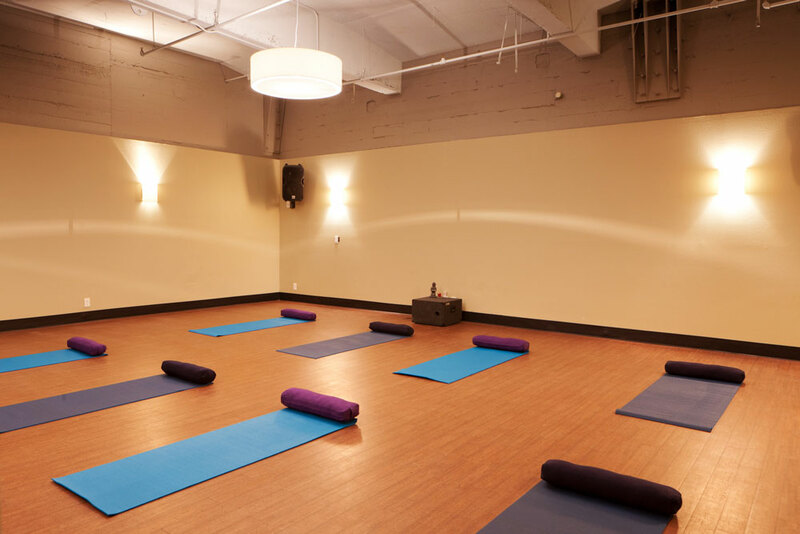 Yoga: Escape the chaos of everyday life and connect to your breath, your body and your life in our beautiful yoga studio. Flow’s yoga program is dedicated to creating a supportive space in which yoga practitioners of all levels can learn and grow. Flow Yoga classes include mindful, intelligent teaching and sequencing with highly trained teachers from a blend of yoga traditions. We offer a comprehensive program that consists of classes appropriate for beginners through seasoned practitioners, including restorative, yin, power flow, slow & steady and more. We also offer workshops to encourage you to deepen your practice. Locker rooms: We offer premium locker rooms featuring Keyless locks, showers, towel service and full amenities.